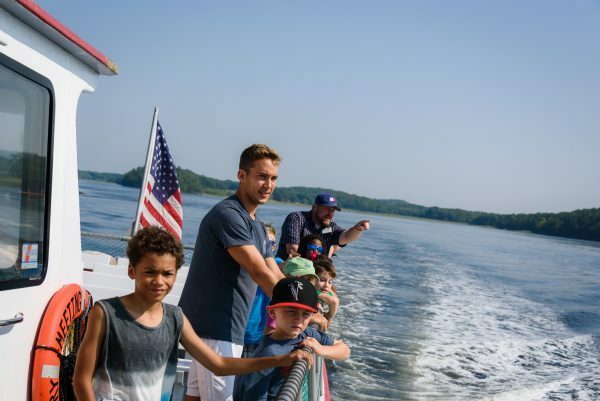 Our five-day summer camp will develop your child’s curiosity for nature exploration and all things nautical. Each of the seven sessions includes outdoor adventures, boat cruises, games, science experiments, crafts, beach trips and more! 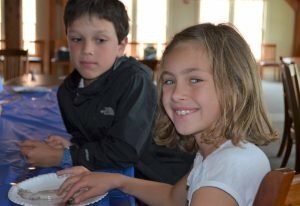 Small weekly camper groups, low camper-to-counselor ratios, and experienced educators make for an unforgettable camp experience. For students ages 6-12 years old. There are seven sessions of camp available: June 24-28; July 8-12; July 15-19; July 22-26; August 5-9; August 12-16; and August 19-23.Camp runs from 9 am-4 pm Monday through Friday, and early drop-off and late pick-up is available (8 am-5:30 pm) for an additional $25. Campers must bring a lunch. A mid-morning snack is provided. Campers should be prepared for indoor and outdoor activities each day. This program is made possible thanks to support from the Merrymeeting Bay Trust.